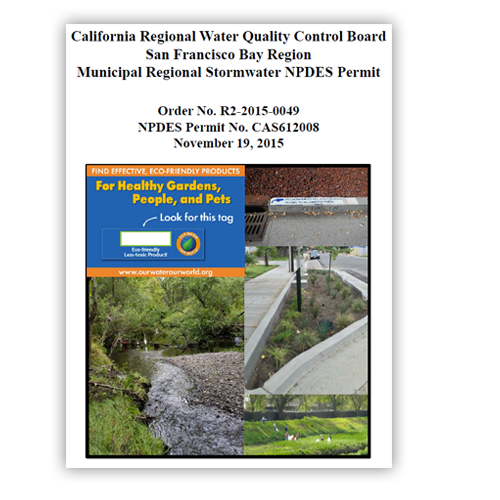 Protecting Alameda County Water Resources for Over 20 years. Working with agencies from around Alameda County, the Clean Water program facilitates local compliance with the Clean Water Act. We foster a culture of stewardship of our local water resources. The Connection between Your Neighborhood and the Bay. Everyday actions can adversely affect creeks, wetlands and the Bay. You can help by adopting simple practices to prevent pollution at home, especially when gardening, cleaning and maintaining your car. Quick Tips for your Business. Simple changes to your operations and maintenance can help you comply with local regulations. 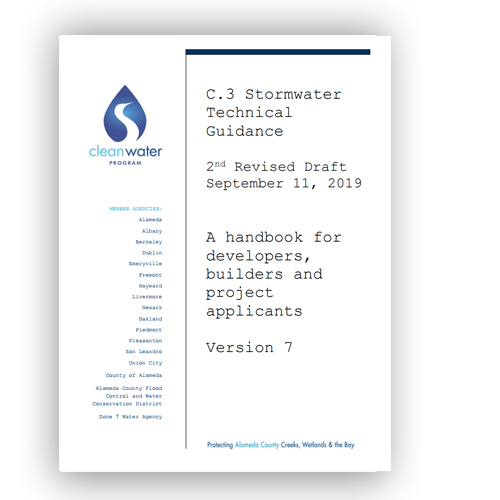 The Clean Water Program makes it easy. Inspire the Next Generation. Bring the water pollution prevention message to the classroom with Clean Water Program's free resources. Did you know you live in a watershed? Surprisingly, Alameda County's network of creeks, wetlands and the Bay extends into everyone's backyard. Even if you don't see any water in your neighborhood, you are still connected to the Bay. Working with agencies from around Alameda County, the Clean Water program facilitates local compliance with the Federal Clean Water Act. We foster a culture of stewardship of our local creeks, wetlands and the Bay. Alameda County homes and businesses are connected to these important waters through the network of stormdrains found in every neighborhood. Earth Day is on Monday, April 22, with many events in Alameda County happening throughout the month of April. 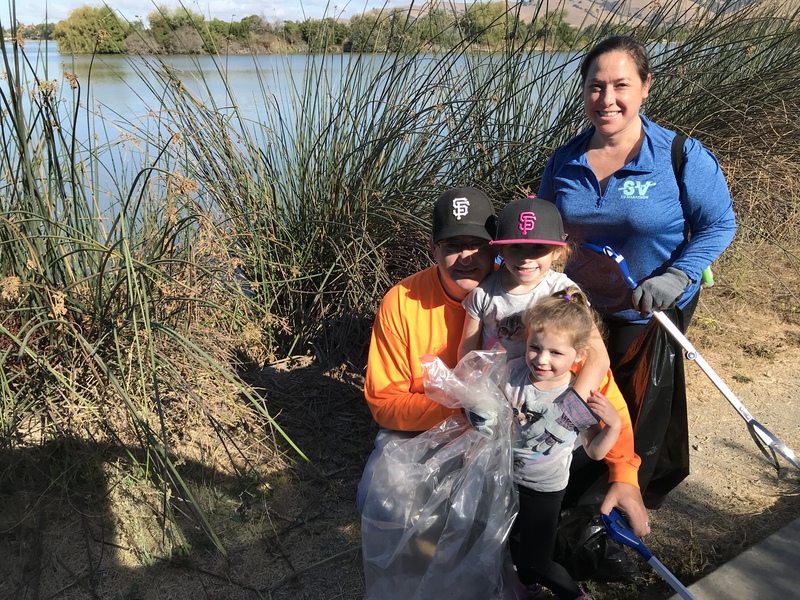 Join your neighbors in celebrating our area's natural beauty and helping keep our creeks, shores and the Bay healthy and litter-free! ALWAYS USE A COMMERCIAL CAR WASH. YOU’LL PREVENT POLLUTION AND SAVE WATER TOO. 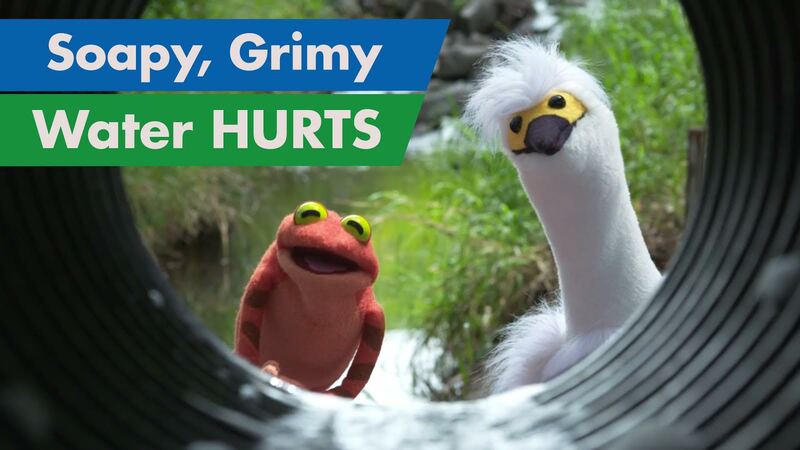 Fred Frog and Izzy Egret want you to know that soapy, dirty, grimy water hurts. When you wash your car on the street or in your driveway, all that dirty, grimy, soapy water runs down the storm drain and into creeks and the Bay. Even biodegradeable soap is harmful. Egrets, herons, red-legged frogs, turtles, seagulls, trout, stilts....all birds, fish and amphibians are at risk.